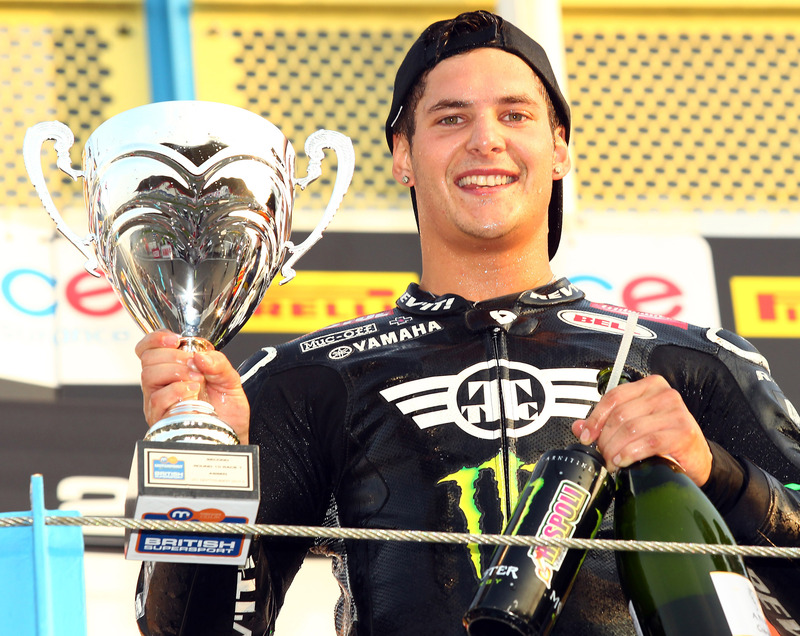 James Rispoli stays with TTC to win in 2015! 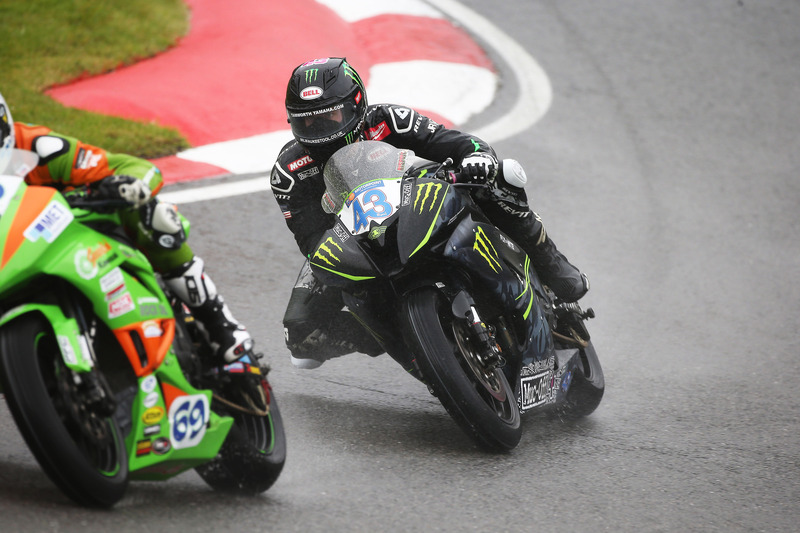 As Flinty announced last week, we’re coming back to battle for the Supersport Championship with two leading riders! 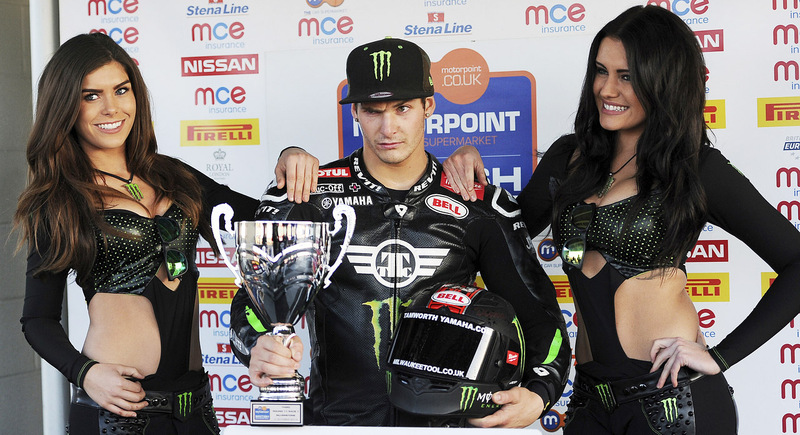 First up, Team Principal Paul Bolwell is pleased to confirm that the young American James Rispoli – who was showing his immense ability as the 2014 season ended – has agreed to a new deal with the team for next season. We believe that Rispoli has the ability to battle for the title now that he knows the circuits and the bike is dialled in. With some solid winter testing we’ll be ready to go straight from the off. Getting James signed up again was the right thing for the team. 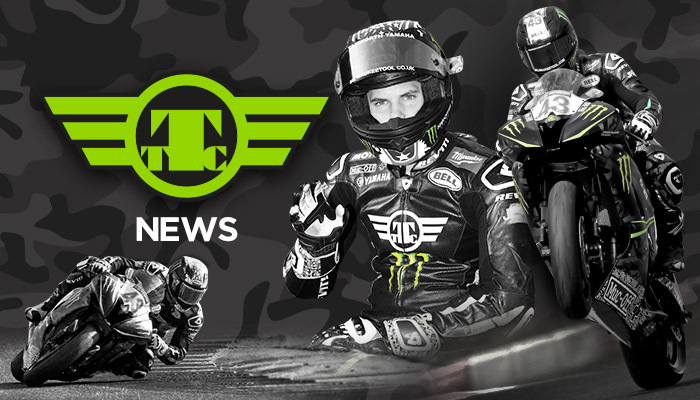 At TTC we all feel that we need to finish what we started and the fans have been non-stop messaging to ask whether Rispoli would be back – so we’re delighted to say he is!